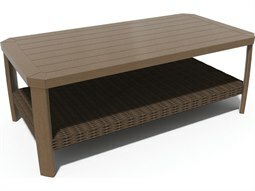 Outdoor coffee tables can help lay the foundation to a well-designed commercial outdoor lounge setting that brings all the comfort of an indoor living space. 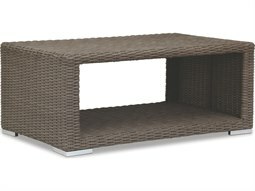 The addition of a coffee table outdoors can serve as an anchor furnishing that further enhances the comfort of staple lounge seating such as an outdoor sofa or loveseat. 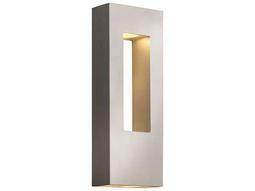 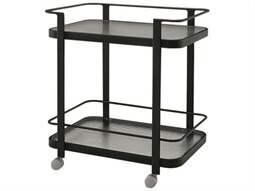 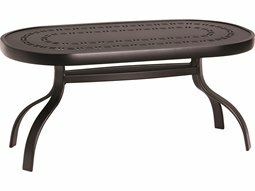 They provide a convenient surface to set down personal items or food for guests, and their typically low profiles gives an unobstructed view that facilitates intimate conversation. 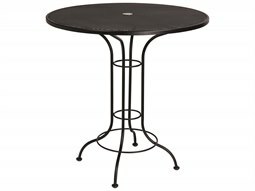 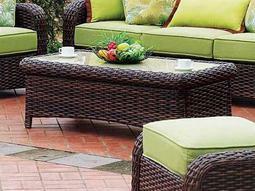 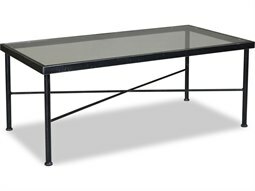 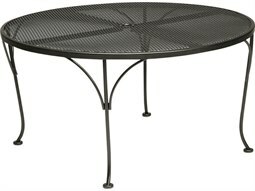 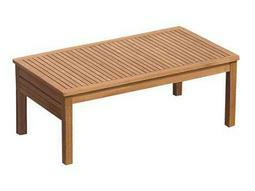 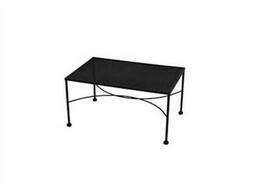 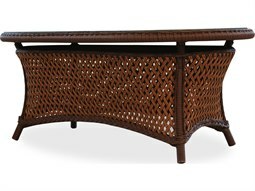 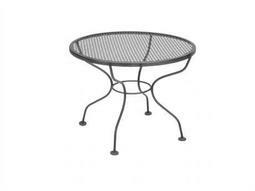 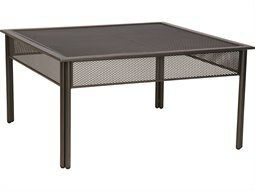 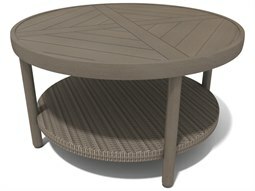 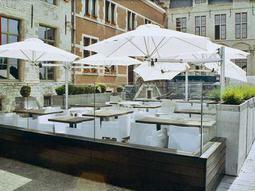 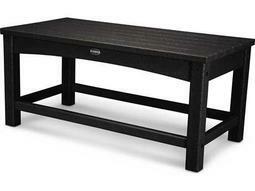 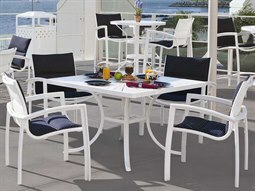 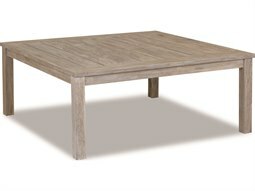 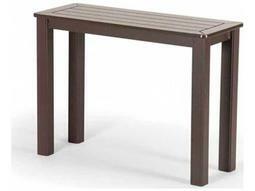 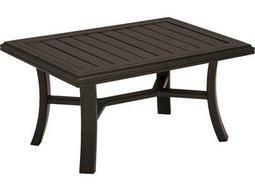 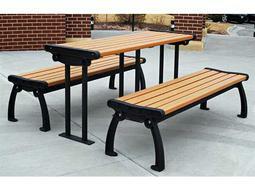 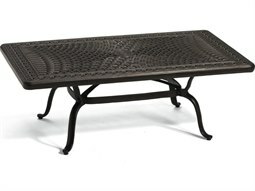 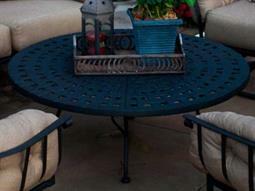 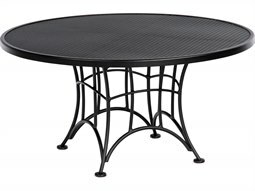 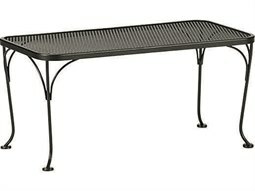 Commercial Outdoor has a wide array of commercial coffee tables for sale, including commercial cocktail tables well suited for restaurant and hospitality settings. 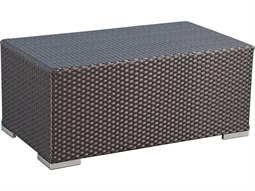 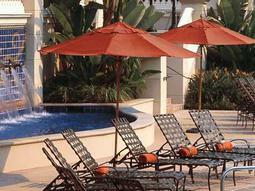 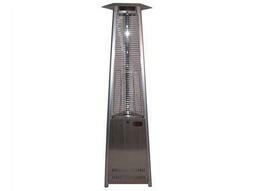 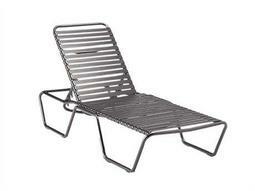 Crafted from a wide variety of state-of-the-art weather resistant materials engineered for continual outdoor exposure, Commercial Outdoor offers stylish, well-designed models that will perfectly coordinate with any lounge seating. 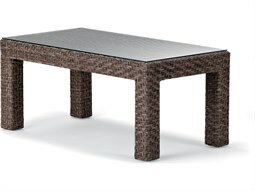 Available coffee tables include the finest brands in commercial outdoor furniture including Tropitone, POLYWOOD, and Woodard, among many others.